Curated wedding registries for unique couples. What is a Universal Wedding Registry? Birdbell was created for couples that want an amazing gift registry without all the hassle. We help couples create registries they love based on their unique style, likes, and tastes. Lists are curated from the stores you already know and love like Amazon, Crate and Barrel, Etsy, Uncommon Goods, and more. Creating a universal registry makes it easy to see all of your items in one place, making shopping simple for your guests and management easy for you. 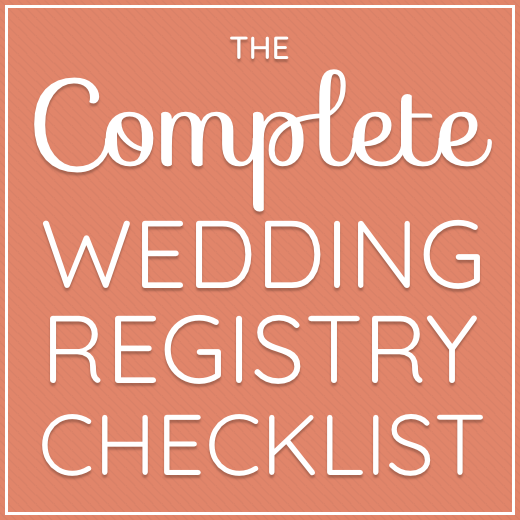 Enter your email address to subscribe to this blog and receive a free copy of our Complete Wedding Registry Checklist!